we are manufacturer and exporter of mobile asphalt mixing plant. 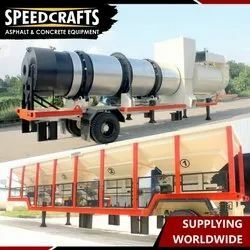 Mobile Asphalt Plant available in different capacity. 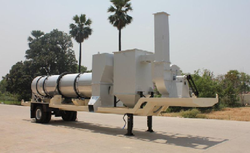 we are manufacturer, supplier & Exporter of Mobile Asphalt Drum Mix Plant.